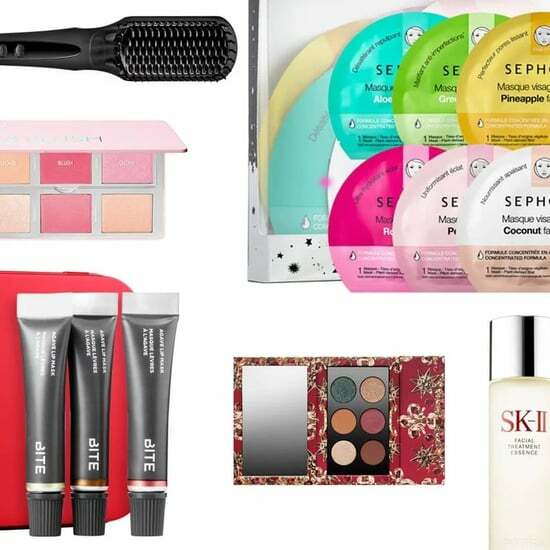 Looking for new beauty products to try this Summer? 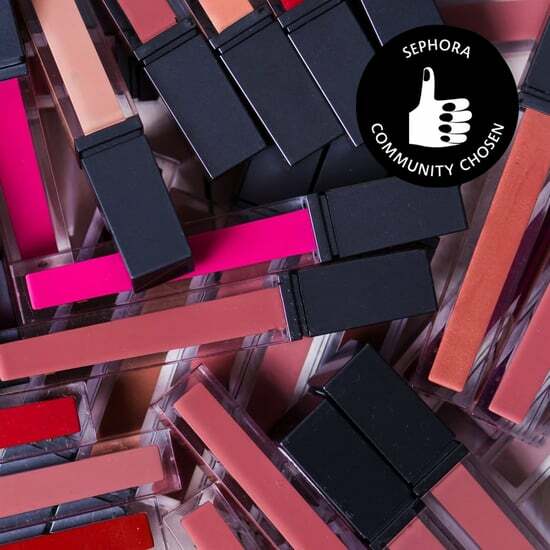 We've partnered with Sephora to share buzzworthy products recommended by the Beauty Insider Community. 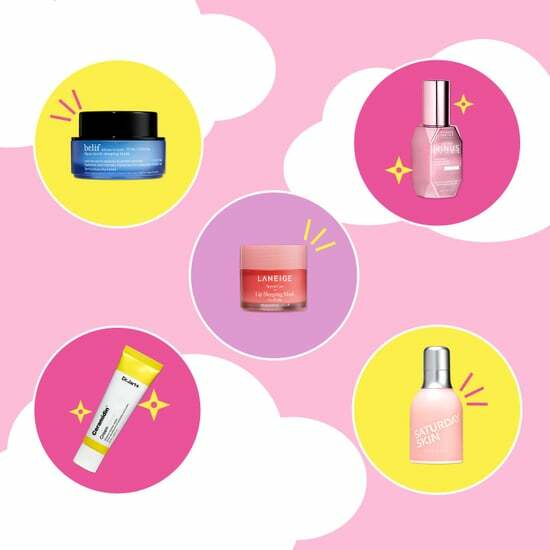 As the old saying goes, breaking up is hard to do — especially for beauty lovers. 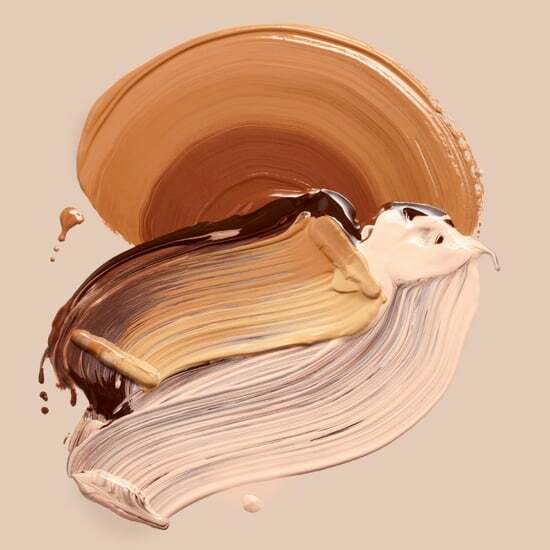 It's not that we don't like experimenting with new products or buzzy launches, it's just that something magical happens when you find a holy grail product. The stars align, a light bulb flicks on; it's one of those a-ha, "Where have you been all my life?" type moments. 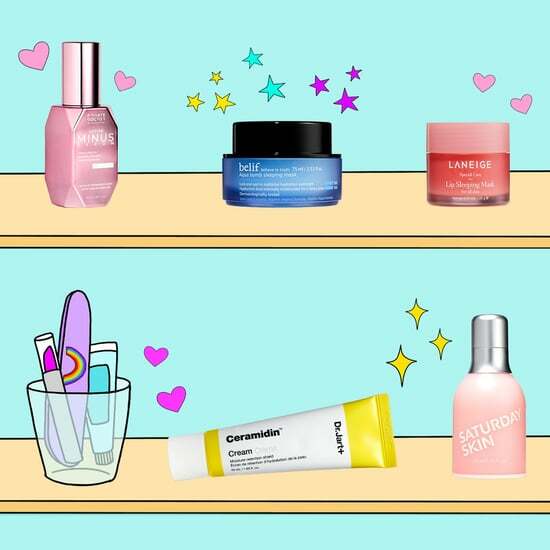 Because of this, we beauty girls keep the same products in our routines for the long haul — five, 10, even 20-plus years. When it comes to my personal beauty lineup, I've gone through so many jars of the same moisturizer and hit pan on so many of the same powders, I've lost count. 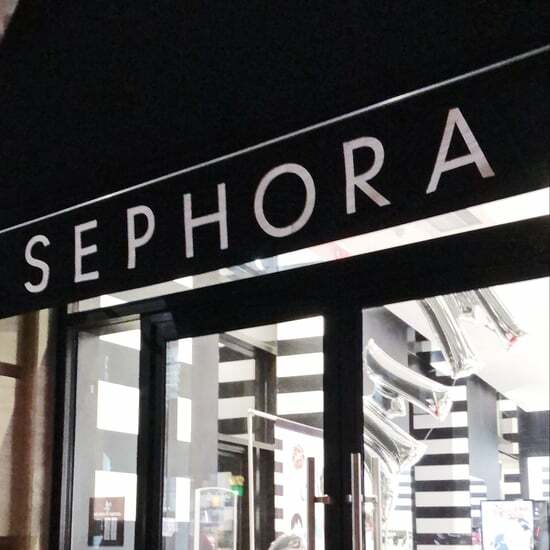 But recently, I was browsing through Sephora's online community — the megaretailer's forum where beauty lovers can chat, connect, and share their favorite products — and couldn't help but be intrigued by everything they were buzzing about. Now seemed like the perfect time to give my tried-and-true favorites a much-deserved Summer break. Summertime is all about keeping things fresh, so I put my trust in the community members and let them overhaul my seasonal routine. 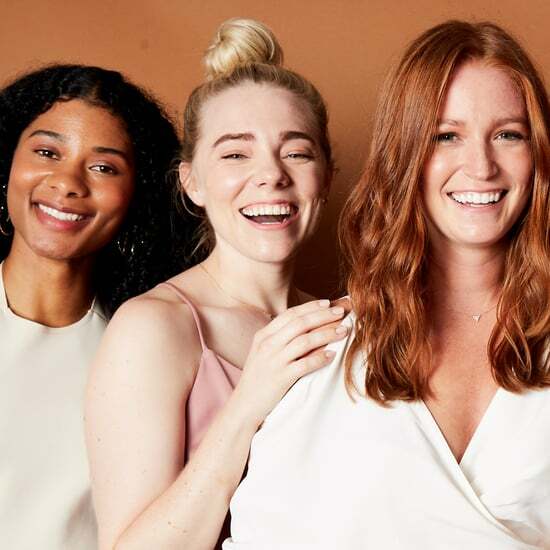 From skincare saviors to an eyeshadow palette that took me outside my comfort zone, keep scrolling to see five products they helped me discover. If this cute little sheet mask ($8) looks familiar, that's because it is! 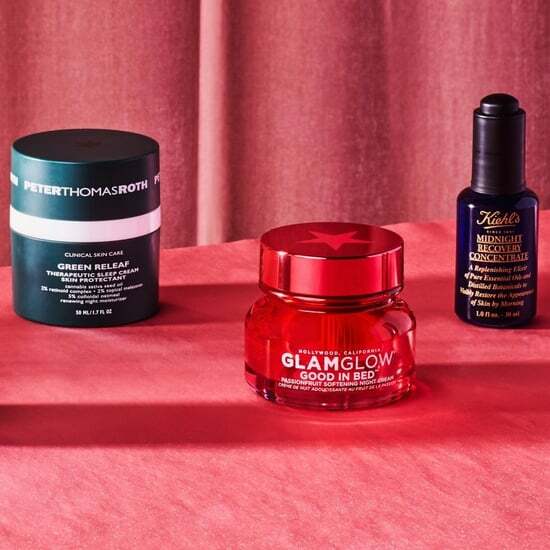 Its big, extremely shelfie-worthy sister is the Glow Recipe Watermelon Mask that's been blowing up all over the internet. I'm almost ashamed to say I haven't tried it yet. (Remember when I said I had a hard time adding new products to my routine?) When I spotted it individually packaged in sheet mask-form on a new products thread, it seemed like the perfect way to get acquainted with the brand. 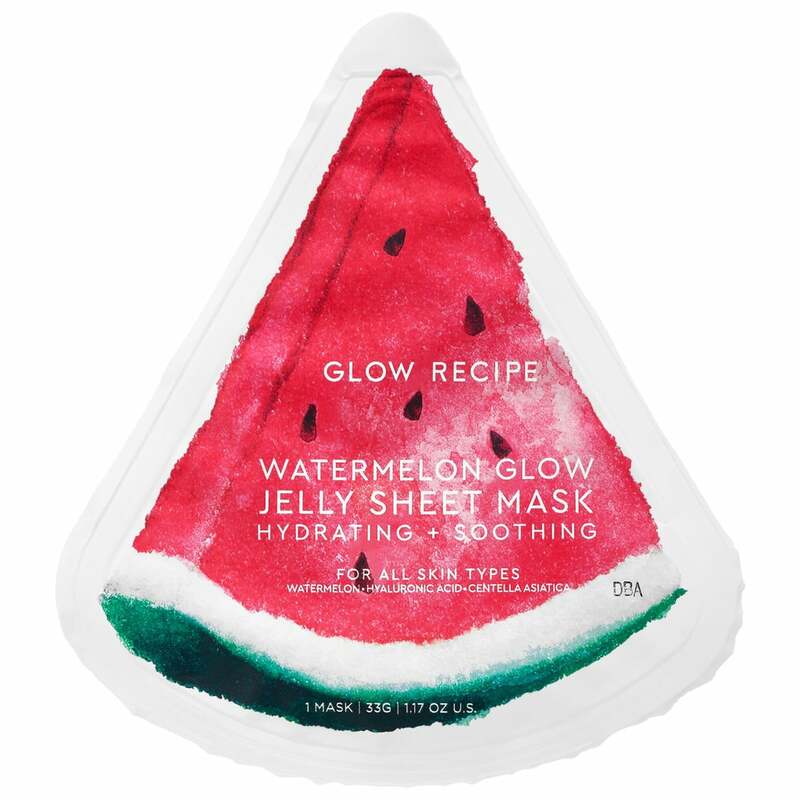 First, I can't talk about this watermelon mask without saying that it smells like everything you love about Summer — fresh, fruity, and familiar. Beyond that, it's also just seriously cool. Advertised as a "jelly mask," the material has a unique gel texture that feels light and cool to the touch. 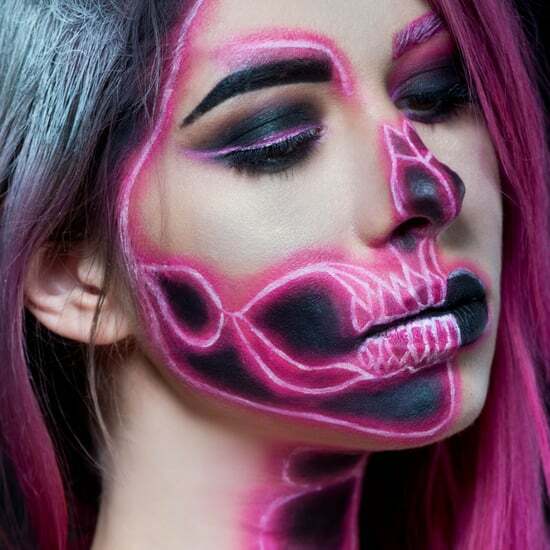 It comes in two pieces for the top and bottom of your face — both of which are translucent, so you won't have to worry about scaring your roommate, significant other, or even yourself when you accidentally open the front-facing camera on your phone. After I used it, my face felt and looked glowy and hydrated, and I really can't say I'm surprised. 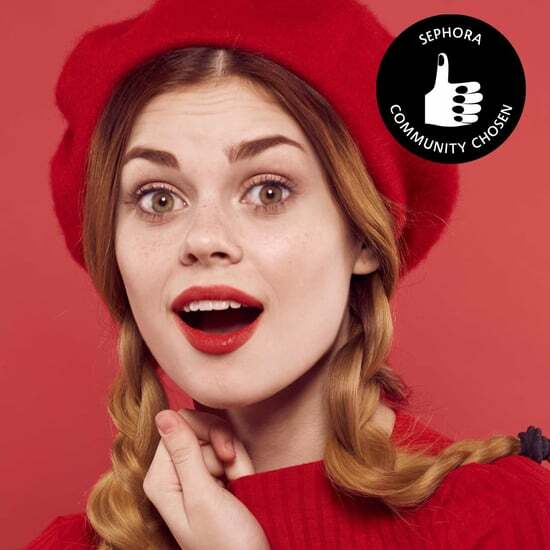 The Community members know what they're talking about, so when they say something works, you trust them. I'll do a lot for a good 'gram, but when I first saw jade and rose quartz rollers, I must admit I thought they were purley made to be photographed. Soon enough, these traditional Chinese skincare tools were everywhere, and I realized they might be worth the hype. 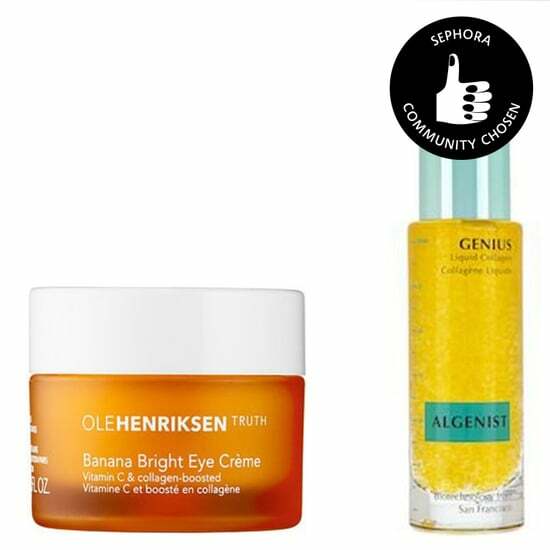 The members in the Beauty Insider Community's "Skincare Aware" group seemed to agree. 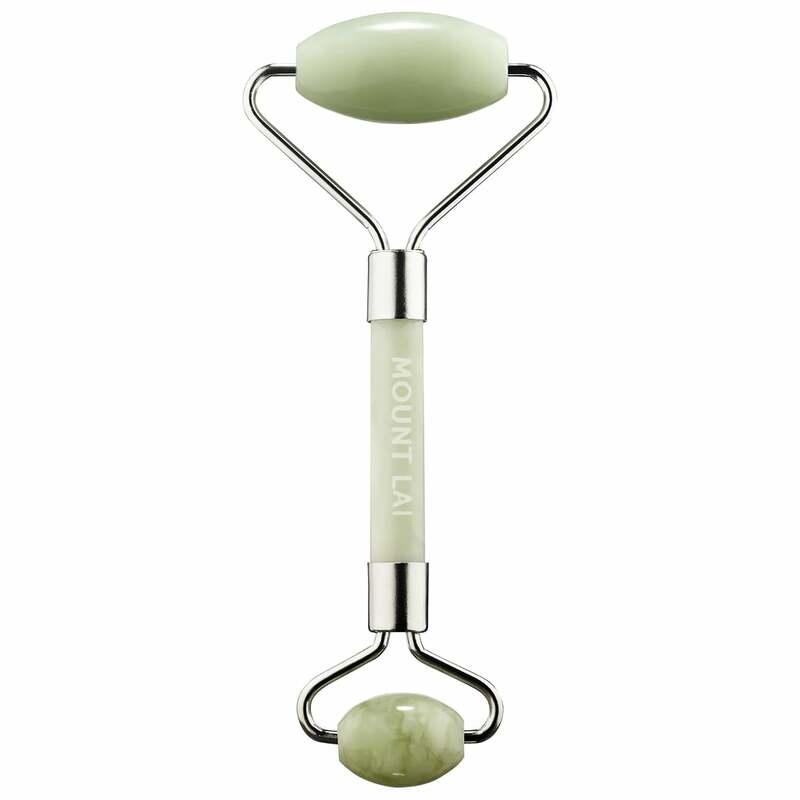 After stumbling upon a thread on jade rollers, I decided to try one from Mount Lai ($34). 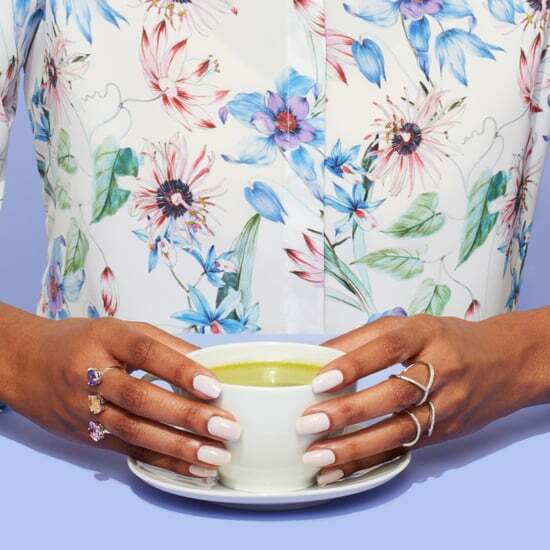 The aesthetically-pleasing crystal tools are touted for their ability to reduce inflammation, increase bloodflow, and promote overall radiance — and with several uses now under my belt, I'd say that's pretty accurate. My complexion looks great, and using it feels like a nightly facial that only takes 60 seconds or less. If that isn't a millennial's definition of self care, then what is? Someone call the beauty police! 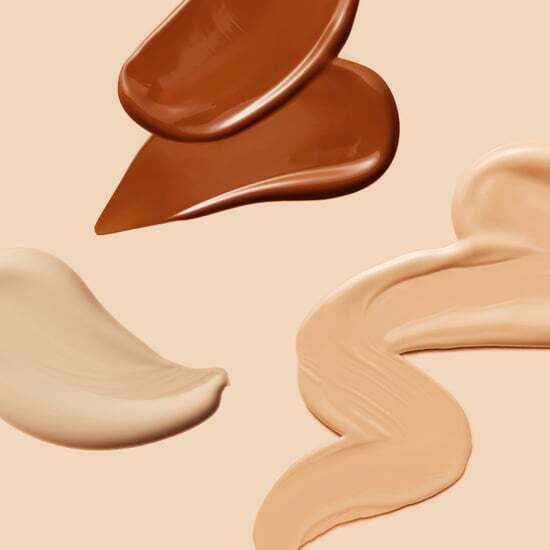 I may very well be the only modern-day makeup junkie — and beauty editor, no less — who's never owned a Fenty Beauty product. That changes now. 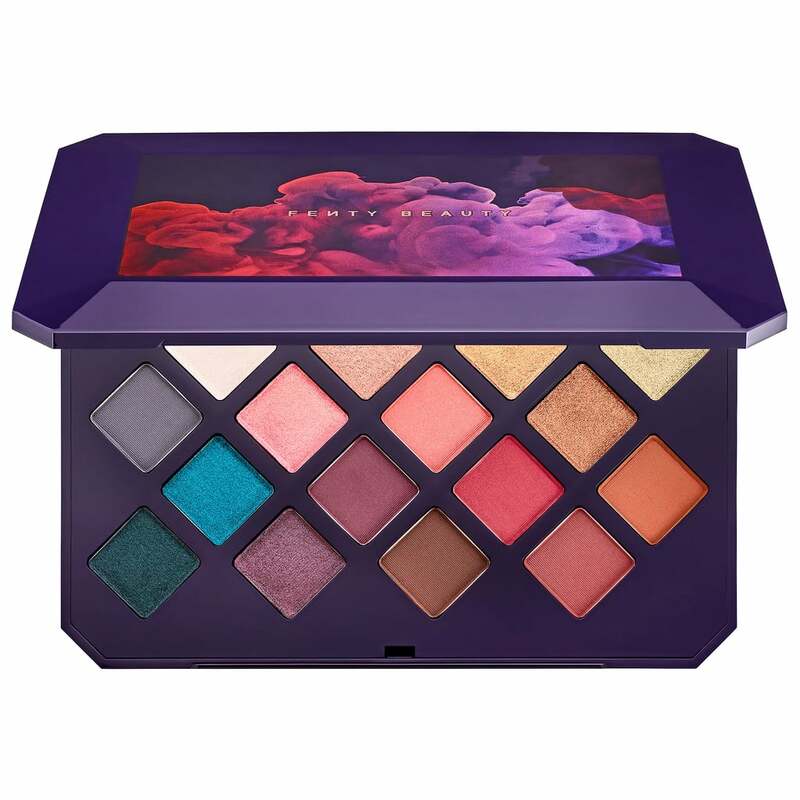 Anything Bad Gal RiRi puts her name on is hyped up and buzzed about on every corner of the internet, so it's no surprise that the Moroccan Spice Eyeshadow Palette ($59) received the same royal treatment in the Community's "Spring-Summer 2018 Releases" thread. Eye shadow is one of my least-used makeup products, so since this overhaul was all about going out of my comfort zone, this seemed like the perfect product to do that with. Though I've never owned anything from Fenty Beauty (until now! ), I have sampled quite a few. The quality is always 10/10 — and these shadows are no exception. Both the matte and shimmery shades were crazy pigmented (but not chalky! 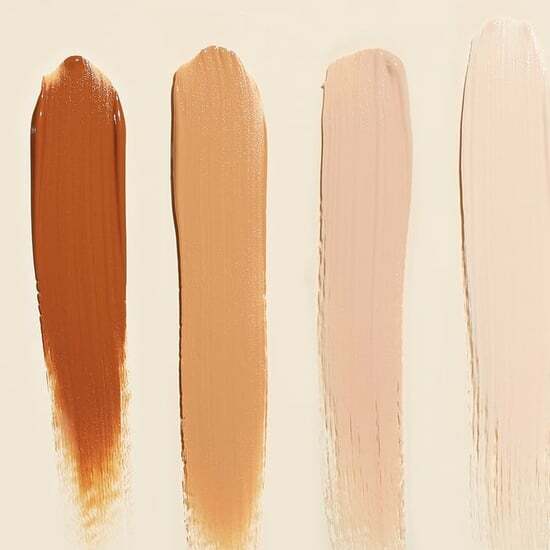 ), seamlessly blendable, and rich in gorgeous tones. 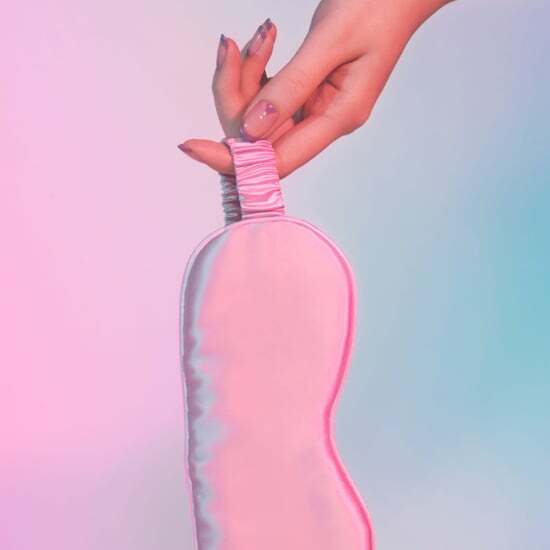 And let's not forget about the dreamy packaging — I'm sold. Leave it to Pat McGrath (the undisputed mother of the makeup world) to be the one and only person to convince me to wear lipgloss. 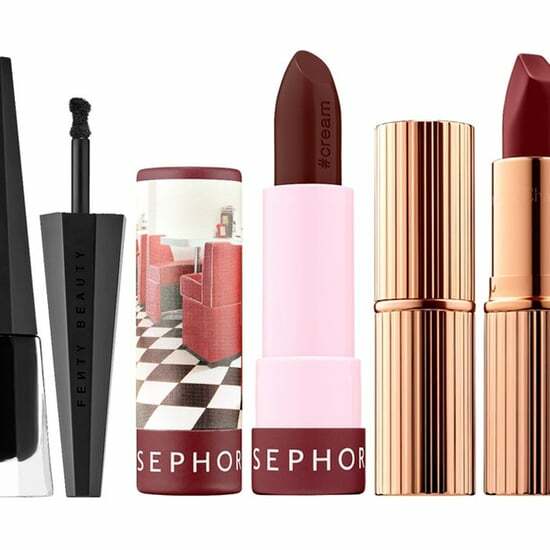 I'm a total matte (or at least satin) lip devotee, and have just never liked how anything shiny, frosty, or glittery looks on my lips. My extra long hair is also prone to getting caught in sticky glosses. All that being said, it only took one visit to the Pat McGrath thread (a personal favorite of mine) to convince me to give glosses a second chance. 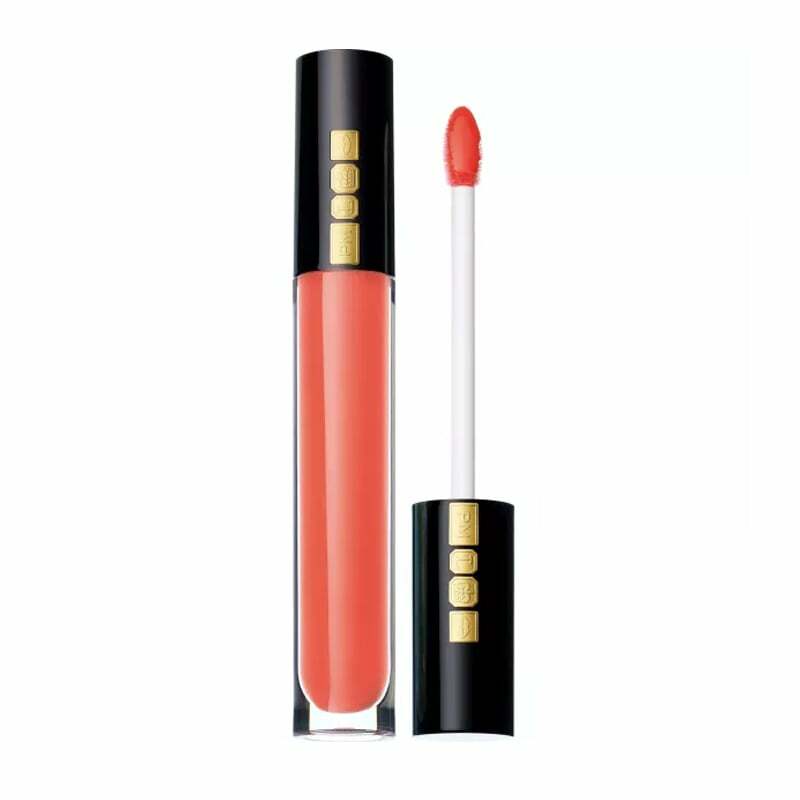 A coral LUST: Lip Gloss ($28) tube arrived at my door a few days later. 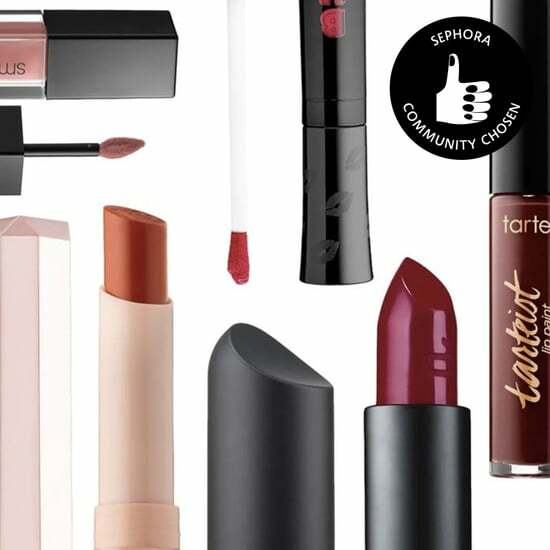 While I've been pretty partial to liquid lipsticks for the past few years, this Summer has inspired me to embrace the softer lines and tones that glosses, stains, and oversize lip pencils provide. This shiny, pigmented gloss fit the bill perfectly. It's sheer enough that I can easily wear it over another lip color, but it provides a perfect pop on its own, too. Best of all, it passes the hair test — no sticky formulas to see here, folks! 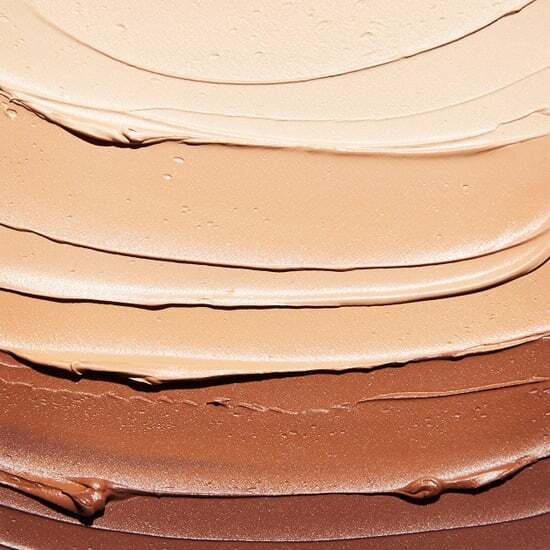 What would a Summer beauty routine be without a little glow? Out of everything in my makeup routine, one product I almost never stray from is my go-to highlighter. 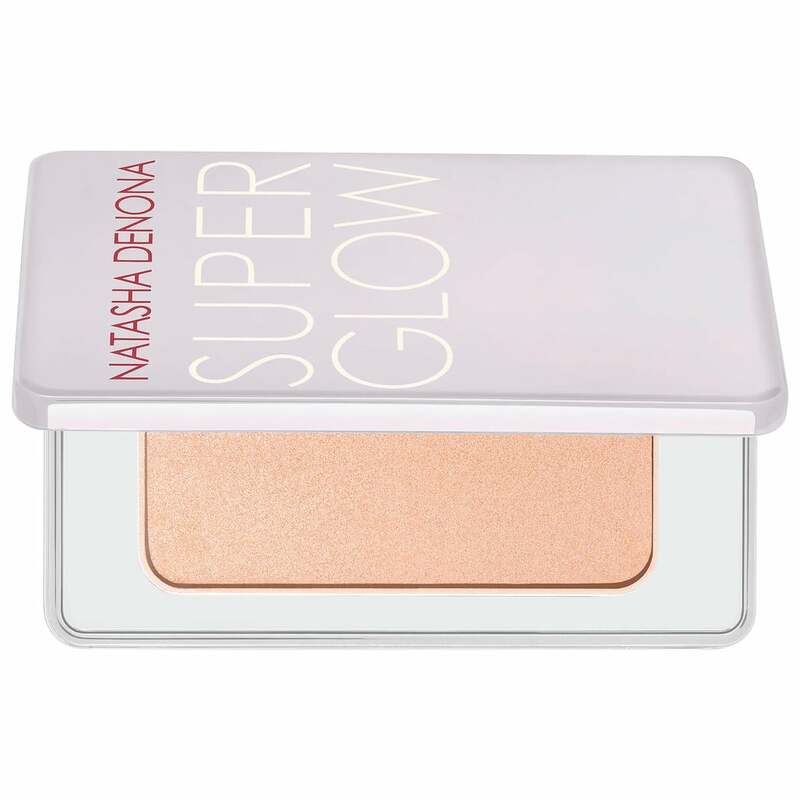 But sometimes, Natasha Denona drops a line of Super Glow highlighters ($38) — another discovery from the 'Spring-Summer 2018 Releases thread — and you just need to make an exception. Like her cult-favorite eye shadows, this highlighter is not only wildly pigmented, but buttery soft and so easy to work with. One light swipe with a fan brush gave my face more glow than I've ever seen (sorry, favorite highlighter! ), and it stayed put all day long. The name Super Glow is no joke.